1. 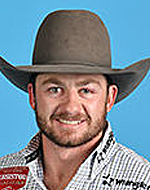 Wyatt Denny, 87 points on Pickett Pro Rodeo’s Night Crawler, $26,230.77; 2. 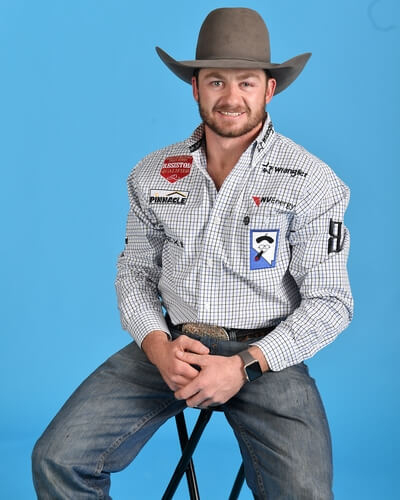 Mason Clements, 86.5, $20,730.77; 3. Kaycee Field, 86, $15,653.85; 4. Will Lowe, 85, $11,000; 5. (tie) Caleb Bennett and Clayton Biglow, 84, $5,500 each.